Chalk Hill Wine and Bike Experience. We begin our day just ten minutes away from Healdsburg in the beautiful Alexander Valley. 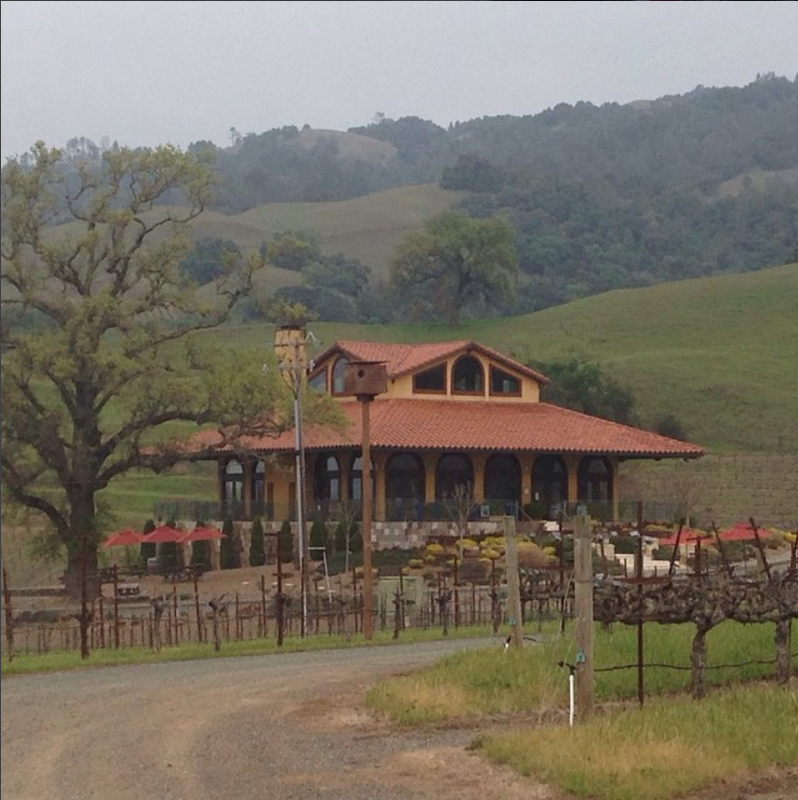 We will arrive at Hanna winery , one of the most scenic wineries in the region. We will enjoy coffee, pre-ride snacks, muffins, and fruit while we set up and get you familiar with a performance hybrid bike (there is an electric bike option as well). We will head south on 128 and connect with Chalk Hill road, which is a favorite among local cyclists and wine enthusiasts. 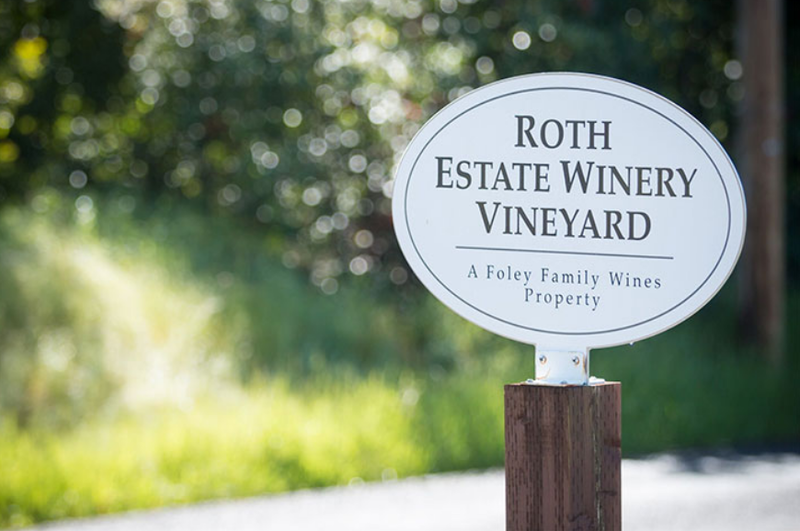 We will arrive at Roth Winery our cycling destination to enjoy some delicious wine while we reflect on the beauty and the enjoyment of our ride. We will then load up in a Mercedes Sprinter and enjoy a short but scenic drive back to Hanna winery to unwind with a beautifully prepared picnic lunch set up under a majestic oak tree at Hanna. Price includes rental bike, bike tour, wine tasting at Roth, and one lunch selection per person and one glass of wine per person from Hanah's daily wine selection. We will meet at 9:30 am and the actual ride is just under 10 miles and should take about 1 hr. Total experience is approximatley 4 hrs.